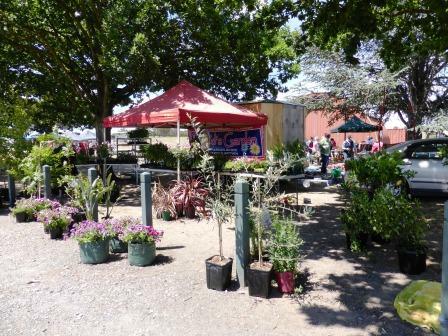 The market is held every 2nd and 4th Saturday morning between 9.00 am and 1.00 pm at the Murrumbateman Recreation Grounds. 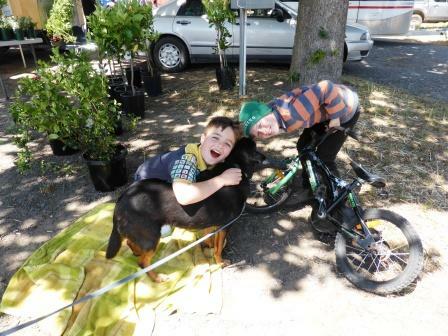 The Murrumbateman Village Market supports the Scout Group. 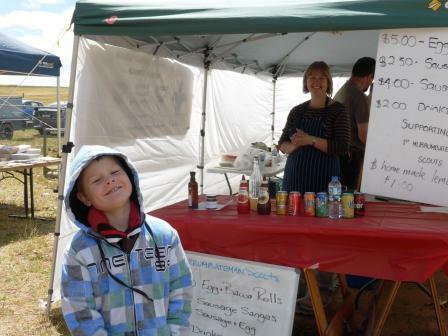 Part of all Market stall fees go to support the Murrumbateman Scout Group Projects. The markets give the Scout Group an opportunity to raise funds through Sausage Sizzles, Cake Stalls and Raffles. 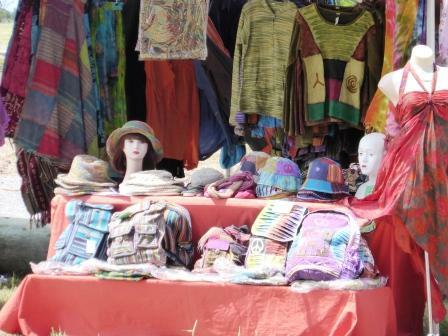 Individuals can also sell their own handmade crafts, cakes, clothing or general goods for just $20 a stall. 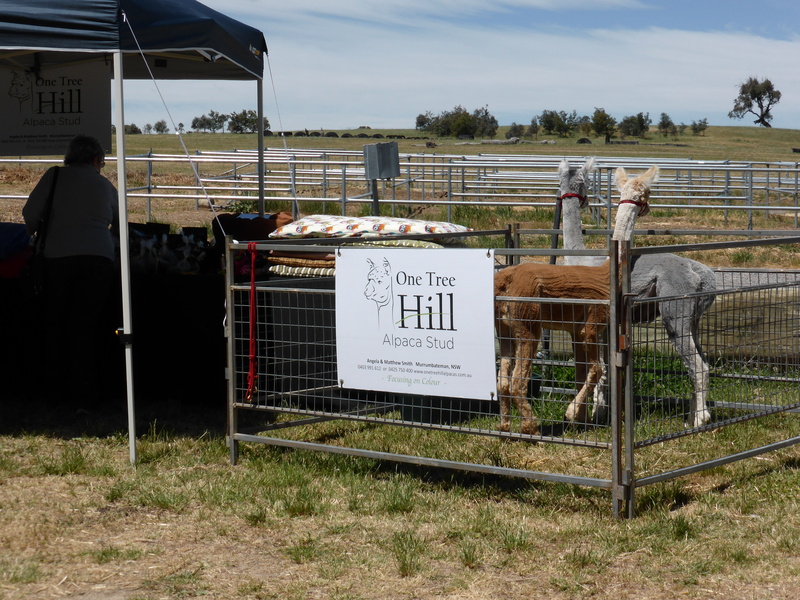 To provide and support a viable and self-sufficient market that provides fresh produce and local handicrafts, art work and quality goods to the Murrumbateman community. 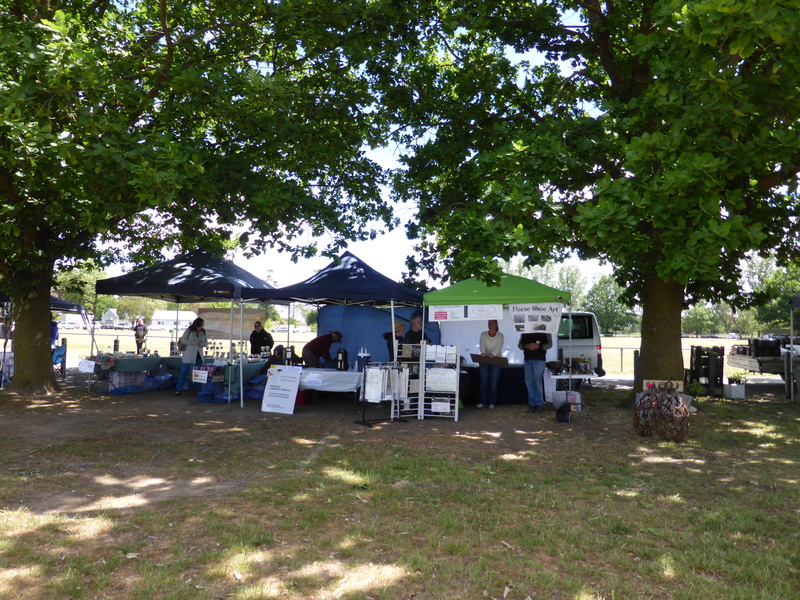 To provide an opportunity for local and regional suppliers of goods and services, hobby farmers, community and home gardeners, associated artisan producers and local community groups and to come together to sell their wares and provide information in a community environment. To contribute to the economic, social and health capital of the Murrumbateman community. contact David on dajiisus@yahoo.com or 0421 631 285.